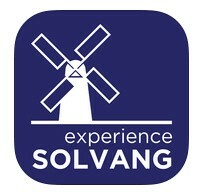 Love boutique shopping? 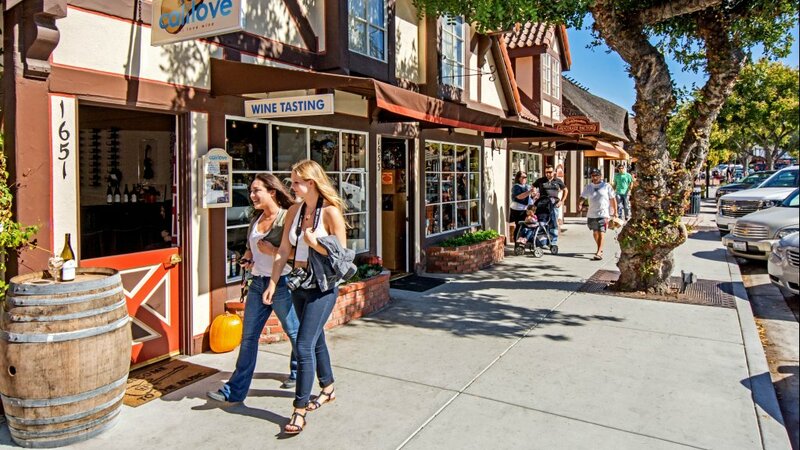 Solvang offers more than 150 one-of-a-kind shops where you can discover trendy styles and impeccable service. A delightful boutique with unique affordably priced clothing for juniors thru 3X. Derby sun hats, sparkly jewelry, sandals, sunglasses, etc.